The answer of course is both. I have had Dream Chasers (see image below) in my mind as a series of gift cards with a very unique application for months and months on end. 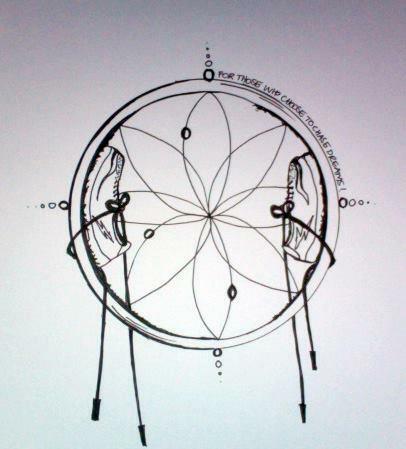 Then dream catchers were jumping out at me like signs from the universe. When I mentioned this to my beloved, he said to me “is it a sign or is it just an extension of yourself?”. Initially, I was annoyed. I LOVE signs. insert exasperated:Why was he dismissing my signs? Today though, those words have provided inspiration. Not just from an artistic perspective but from a business perspective. It is an extension of myself. This is what I help all my clients with too. We find their passion, they come to awarenesses of how this might be a great business idea and we work together to eliminate anything that might be holding them back consciously and subconsciously from achieving their dream. I am a dream chaser myself. I help people chase and catch their dreams. 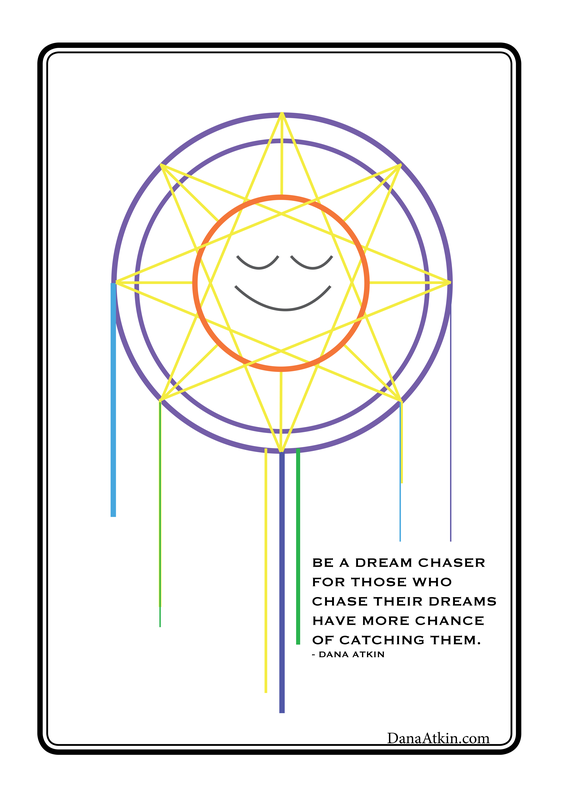 Dream Chaser AND Dream Catcher! (watch this space for snazzy new business tag line soon). Question for you: What words have you heard lately that initially were less than easy to hear but when you reflect on them, they have a bigger meaning?